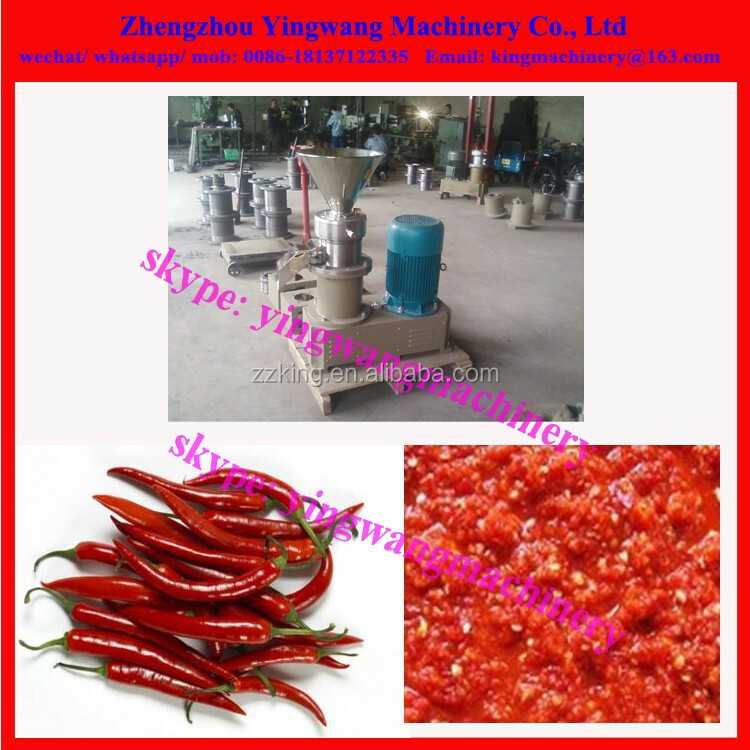 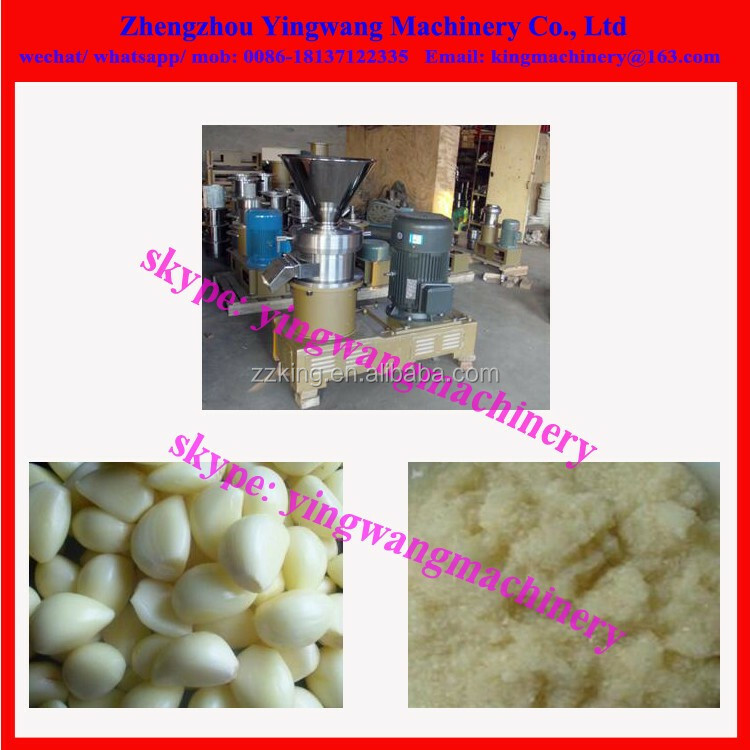 Buy Garlic / ginger /chili /pepper /spice /onion paste making grinding machine - Jinan Joysun Machinery Co., Ltd.
1.This machine is a new type of equipment for the wet type super-micro processing, suitable for the homogenization, emulsification and comminuting of the emulsions. 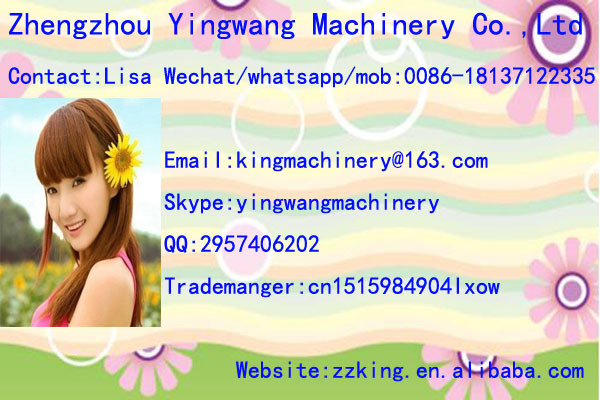 and users can exchange optionally the blast motor for different materials and working condition. 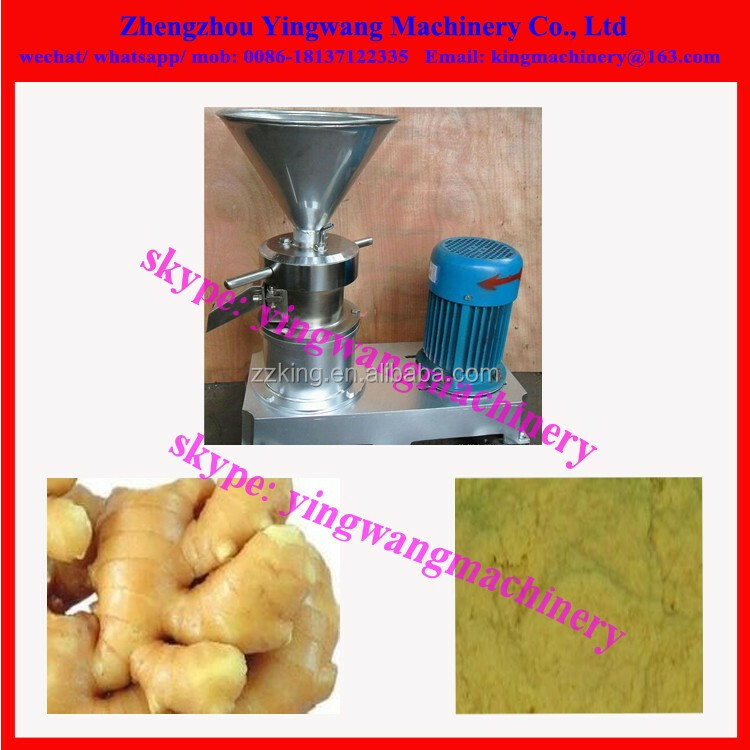 3.This machine has ascendant efficacy(comminuting of the emulsions, spread around, emulsification, suitable for the homogenization etc. 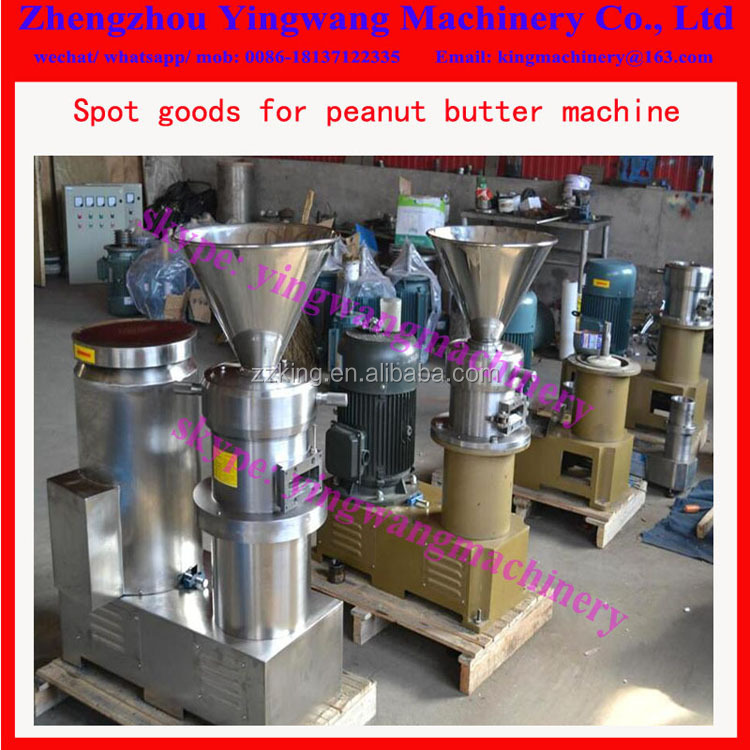 ), the granularity processed can reach to 2-60μm, the homogenization reaches to95%.